Are you planning your first trip on the Camino? Packing your bag, breaking in your shoes? May I suggest that you also plan how you will interact with your fellow pilgrims? 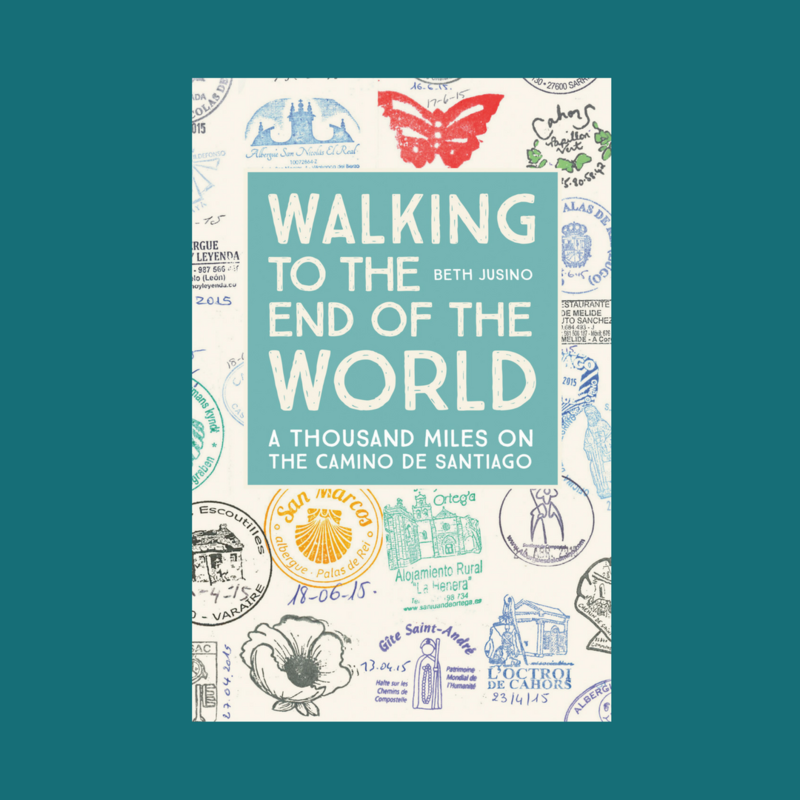 The Camino is a community, and the experience depends as much on how we interact with one another as it does whether it rains for three days straight. Here’s a collection of advice I just found tucked in my journal, solicited from fellow pilgrims and compiled over sangrias and cervezas during our afternoon rests. 1. Don’t bring ANY plastic bags that crinkle. 2. Don’t turn on the lights in the sleeping area while others are resting. That includes when you get up in the middle of the night for the bathroom, or when you’re the first one awake in the morning. Sleep is precious. 3. Don’t talk in the sleeping area while others are resting. That includes if someone in your room is taking an afternoon nap, or if people are still asleep in the morning when you’re preparing to leave. Step outside to take that phone call or talk to your friends about tomorrow’s plans. Sleep is precious. 4. Pack as much as possible at night, leaving out only what you need for the morning. In the morning, if anyone in your room is still asleep, carry your bag and belongings into the hallway or common area to pack. 5. Take your backpack off before you go into an enclosed space like a bar or shop. Yes, in small towns and rural areas it is safe to leave your bag outside. That scene where the Gypsy kid steals a whole backpack in The Way was fiction. In cities, it’s generally safe to leave it just inside the door. If you’re really uncomfortable, take the pack off and carry it in front of you where you can see it and not bang into anyone or anything. 6. If you’re walking in a group and you’re spread across the path, be aware of people behind you who want to pass. 7. Don’t treat your nasty, blistered feet on the beds, bathroom counters, or dining tables of a common area. Eeew. Other people will use that after you. 8. If you’re cooking in a communal albergue kitchen, share the counters, share the burners, and share the supplies. Unless, that is, you’ve volunteered to make dinner for everyone. 9. Be kind to the locals. Remember that you’re passing through, but they live in this place, and see a hundred people like you every day. It must be exhausting. Speak as much Spanish or French as you can, and be grateful for anyone who’s willing to try to cross the bridge to speak English. 10. Don’t tell others how to walk their Camino. Yes, I appreciate the irony of saying that here. That’s kind of the point. People will be noisy, and messy, and selfish. You’ll think that someone is wearing the wrong shoes, that they’re not walking far enough, or they started at the wrong time of day. Their bags are too big, and they should leave that bottom bunk for someone else who needs it more. You’ve got strong ideas about what makes a “real” pilgrim, and a list of things that people SHOULD NOT do. The thing is, other people have other lists of things that bother them, and you’re probably annoying them, too. And you’ll be faced with people who do all of the things above, and more. Don’t let them affect your journey. Experienced pilgrims, what would you add to this list? learn how to,say “please” and “thank you” in as many languages as you can and use them often. You covered it, but it bears repeating. Don’t judge. Everyone can’t walk 25 to 30 km a day. We don’t all get to train in similiar terrains. It’s unfair to assume only fit people can/should do it. …and because we watched The Way doesnt mean we didnt research and understand what we were signing up for. Walked SJPdP to Santiago August 21-September 28, 2016. 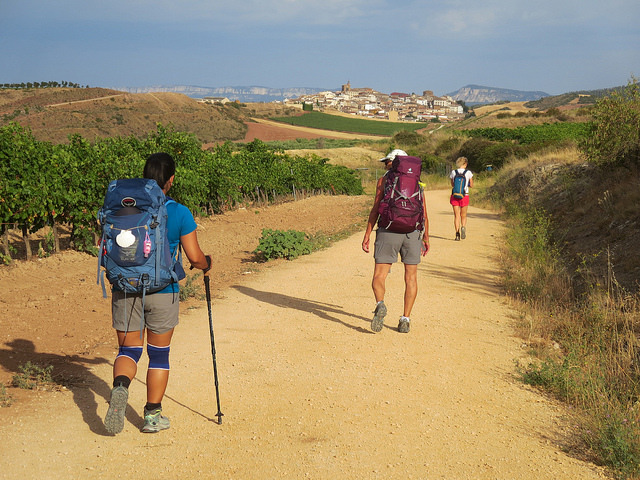 Respect the space, respect the other pilgrims and respect the camino – you will then have an awesome time and will want to go back and back and back……. When you are humble, calm and grateful, help and miracles come flooding to you. Smile a lot. Help your fellow traveler. Listen. If you chose to sleep by the window, you are expected to leave the window open for fresh air. If you can’t stand the cold, sleep far away from the window. And if you are cold, your sleeping bag is what it’s for.